Have you ever looked at those incredible Milky Way images and wondered how you could do that, too? An ideal lens for Milky Way photography would be a really fast one with an aperture of f/2.8 or even f/1.4. But don’t worry – even if you’re working with a kit lens you can get awesome shots as long as you know what you’re doing. 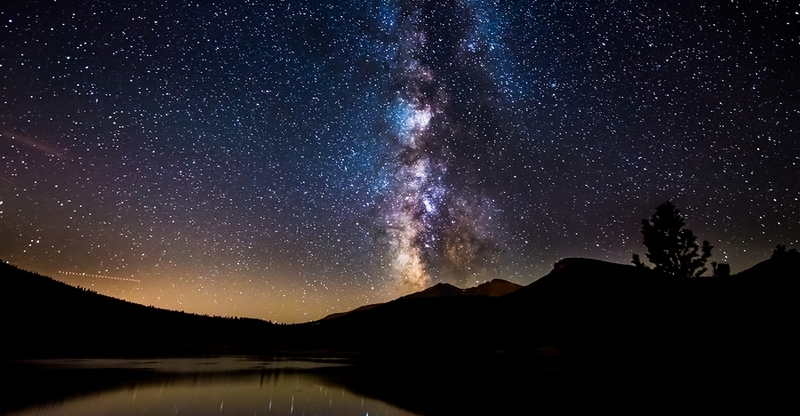 We’ll give you the best tips on how to shoot the Milky Way.